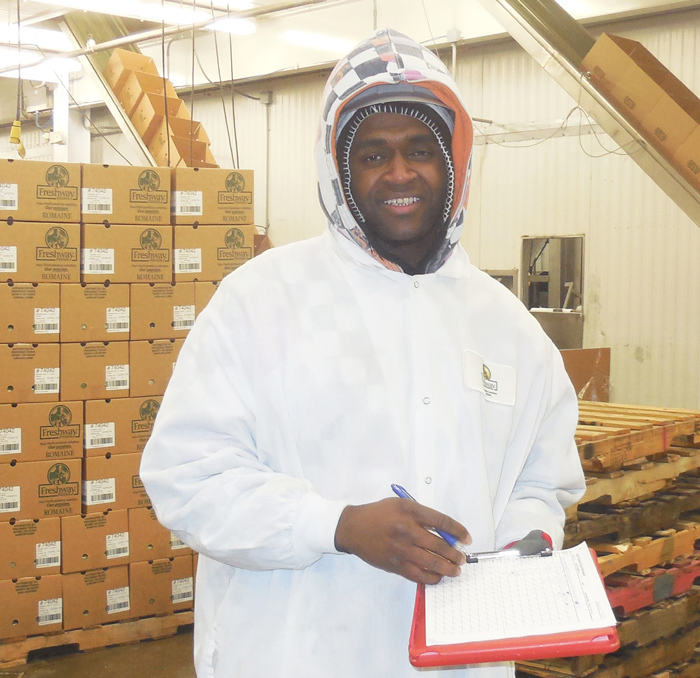 Freshway Foods is a fresh fruit and vegetable processor, repacker, distributor and logistics provider. 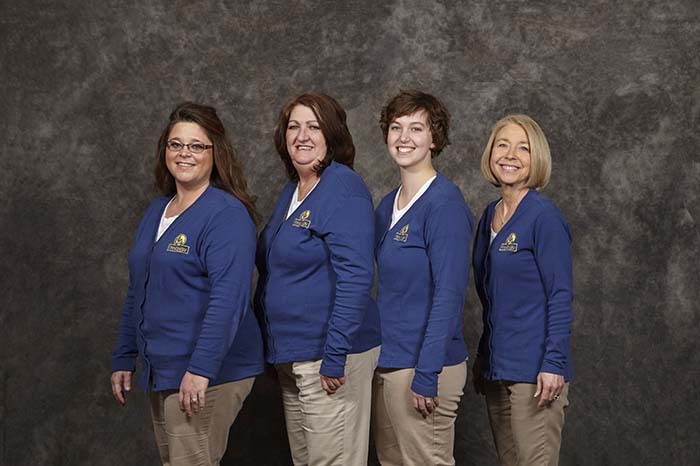 We are focused on customized product and service solutions for retail and foodservice companies. We are fresh produce experts, and we will partner with you from product ideation through delivery of your finished product. 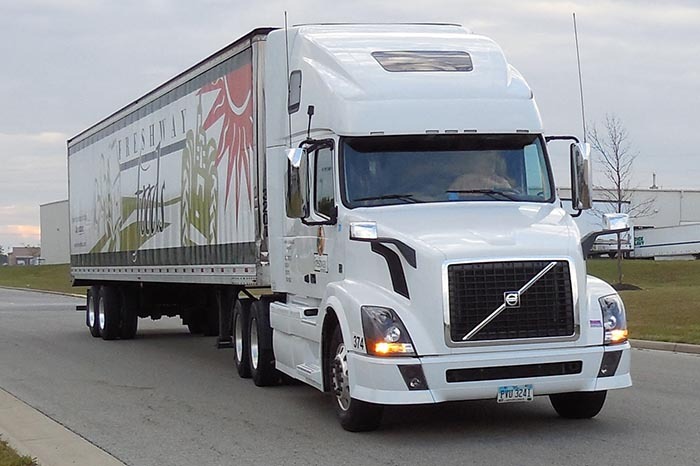 We proudly serve every major market in the eastern half of the United States with our company-owned and operated fleet of refrigerated trucks, ensuring a solid cold chain from the field to you. 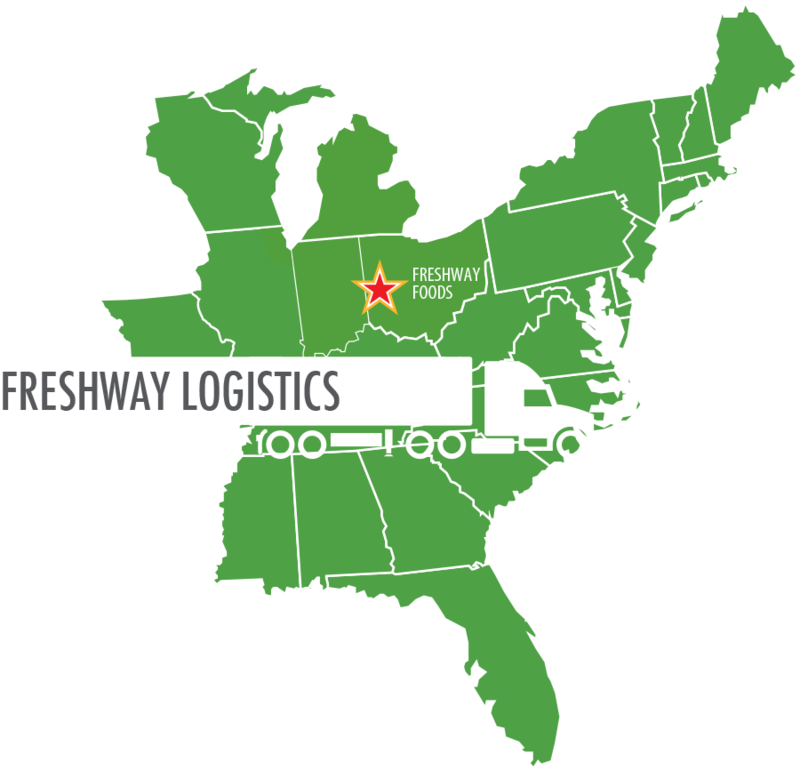 Freshway Logistics offers flexible and dependable truckload and LTL transportation and logistics services from all destinations in our distribution area.